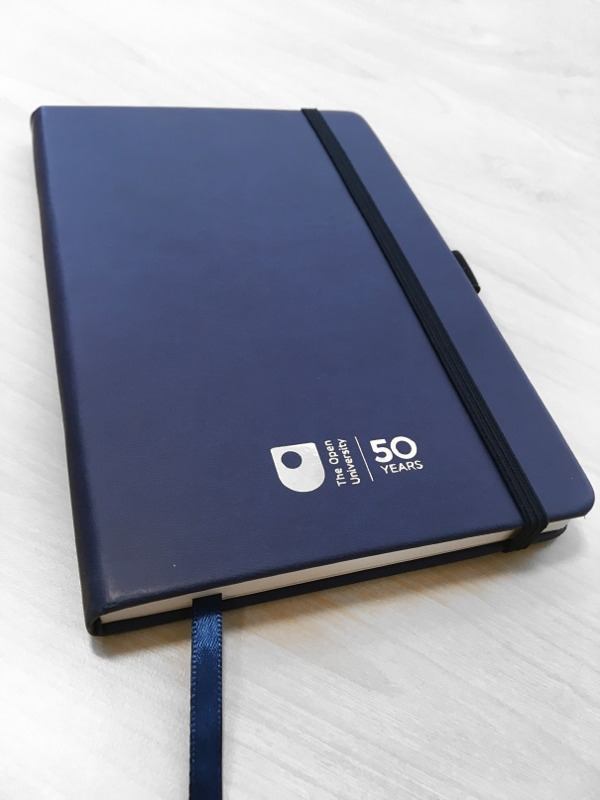 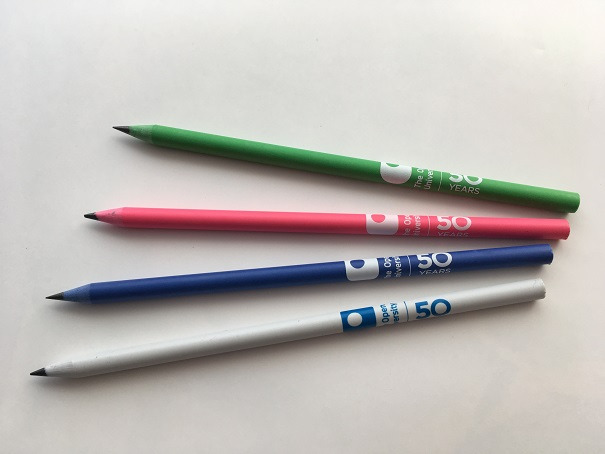 All of our #OU50 products in one place! 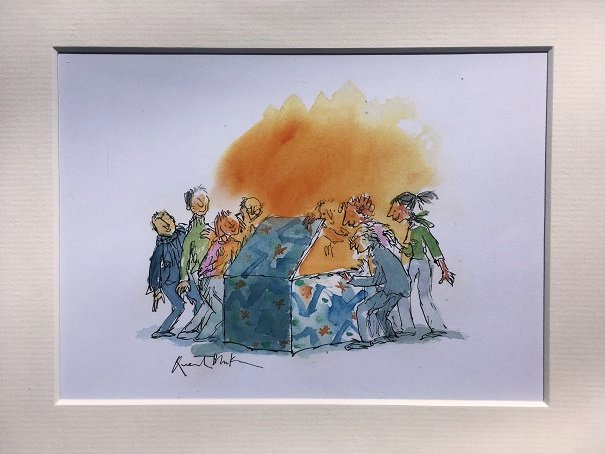 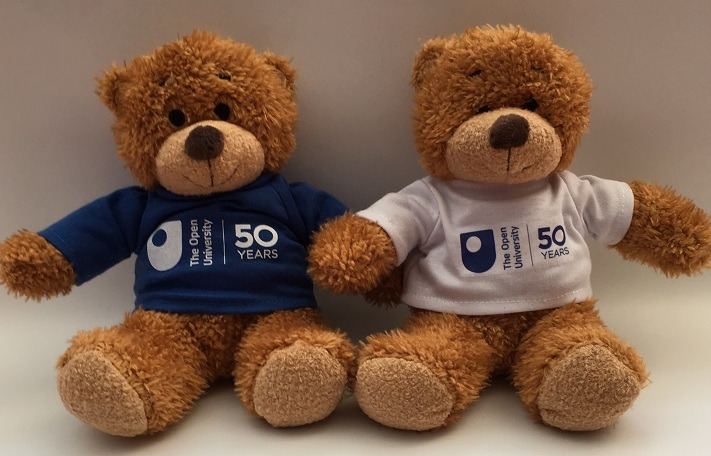 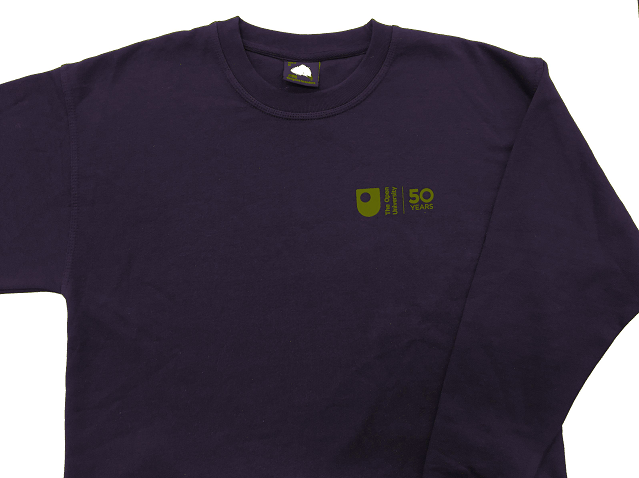 Celebrating 50 years of The Open University! 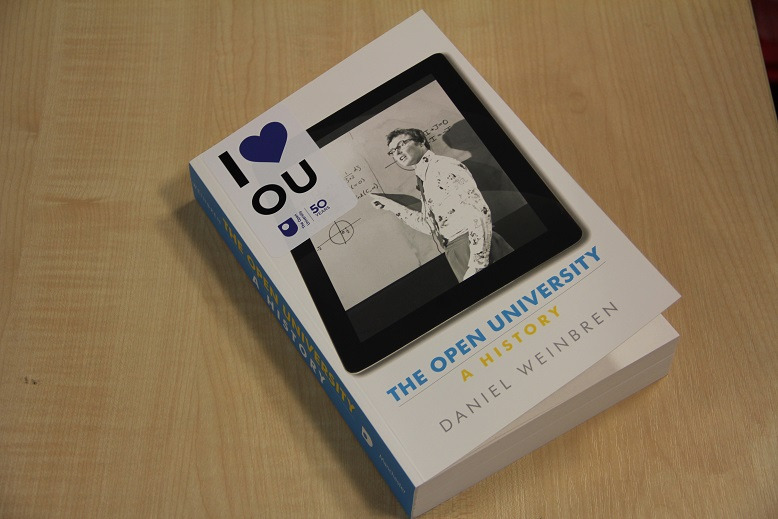 Since 1969, more than 2 million people have come through the OU's virtual doors. 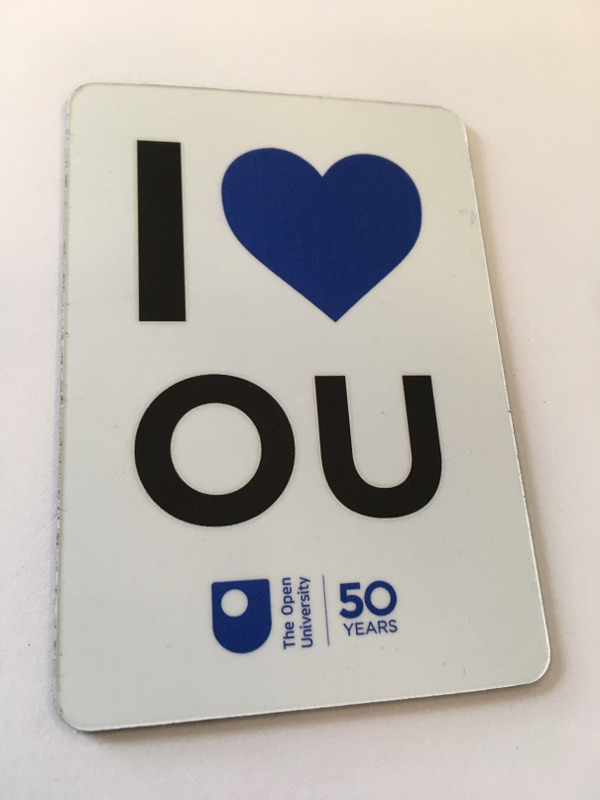 From 24,000 students in the university's first intake, now the OU is one of the largest providers of Higher Education in Europe, with over 174,000 people studying.